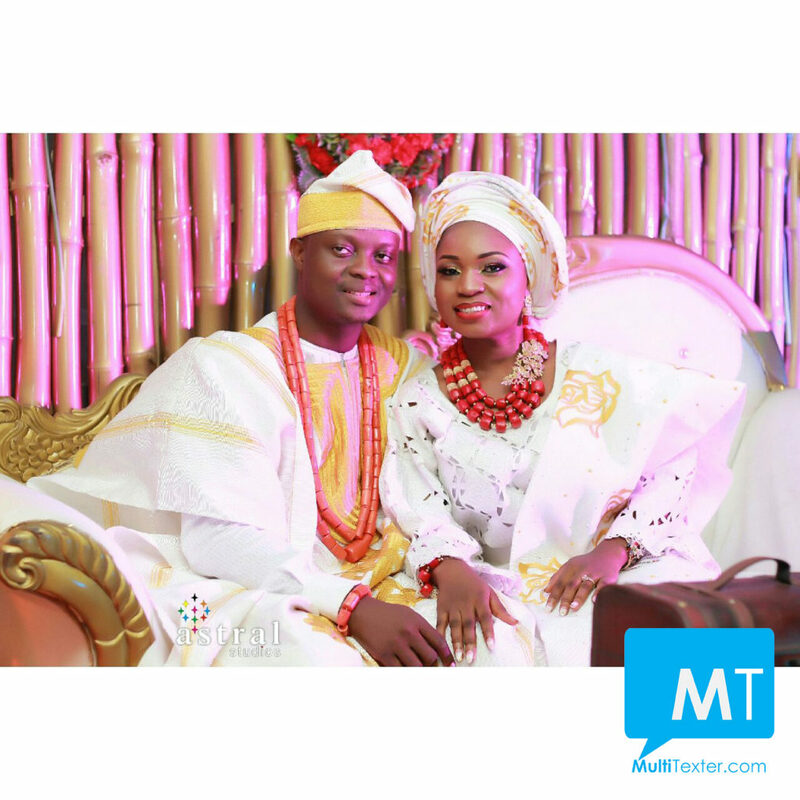 Do you know you can have an Instagram-trending BellaNaija-kind of wedding anywhere without breaking the bank? All you need do is to invite the right persons who will contribute massively, you get? Lol. If you have numbers of Rich Aunties or Uncles, you can simply send them a text message. STEP 1: Sign up to get a free bulk sms account or install the bulk sms app to get started. STEP 2: Recharge your bulk sms through Mobile transfer or Bank deposit or Online with your debit card or without your debit card. You can check out our pricing and choose the best bulk sms pack. STEP 3: Compose your bulk sms after getting your units. Fill in your customized Sender Name, add the numbers and Send! For any assistance, call 0803-825-9157 or 081-8578-4118. In order to serve you better on Bulk SMS delivery with recent increase of SMS charges from GSM networks the above pricing is effected. We have a very effective mobile app on Playstore, click Bulk SMS App to install it. You can use the USSD transfer code or use your Bank’s mobile app. 3. Pay online with your debit card/credit card HERE (if you are familiar with this or you have been doing online transactions with your card before). DND is Do Not Disturb is a service that some users activated to stop receiving bulk SMS. You can deactivate DND on any affected number; Text START to 2442 on your ETISALAT number to start receiving Bulk SMS. Text ALLOW to 2442 on your MTN number to start receiving Bulk SMS. Text CANCEL to 2442 on your GLO number to start receiving Bulk SMS. Text ALLOW to 2442 on your AIRTEL number to start receiving Bulk SMS. We have also discovered this DND service is imposed on some numbers without subscribers' consent. 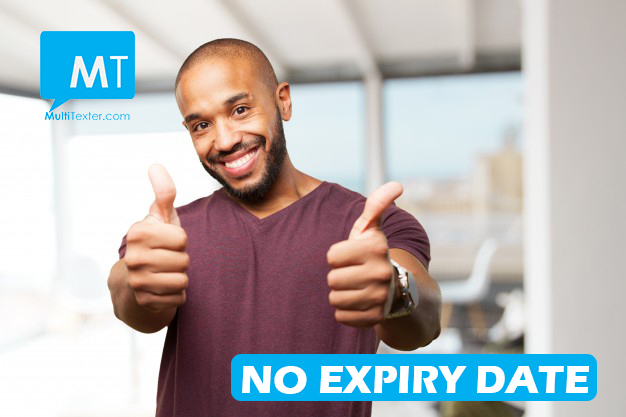 Confirm DND by texting STATUS to 2442. 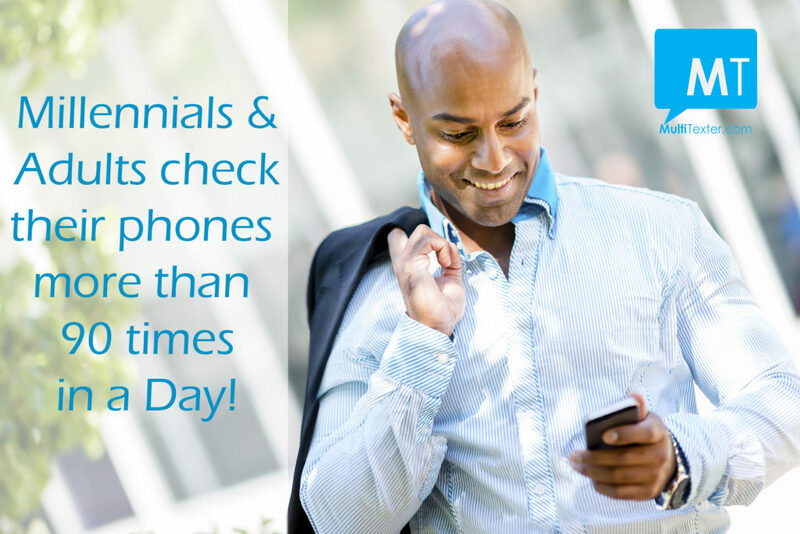 You can use the USSD transfer code or use your Bank's mobile app. You can check more Bulk SMS Packages here. For any assistance, you can send an SMS to 08185784118 with your payment details so your account can be credited. You can now Compose your message, Fill in your Sender Name and Recipients’ numbers. 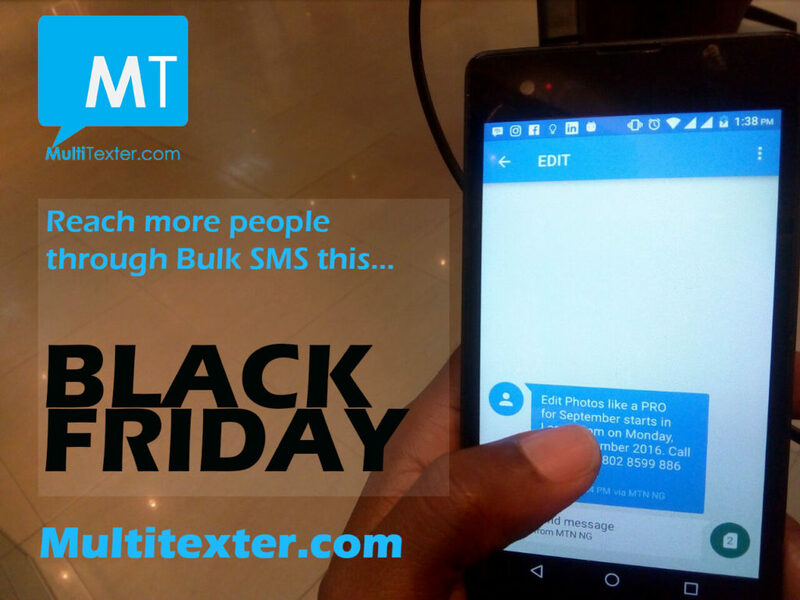 Do you know you can make more noise about your BLACK FRIDAY SALES using bulk sms? Black Friday is actually 23rd November 2018. "Black Friday Sales! 50% Off on Human Hair. Visit our store in Ikeja City Mall. Call 08185784118." 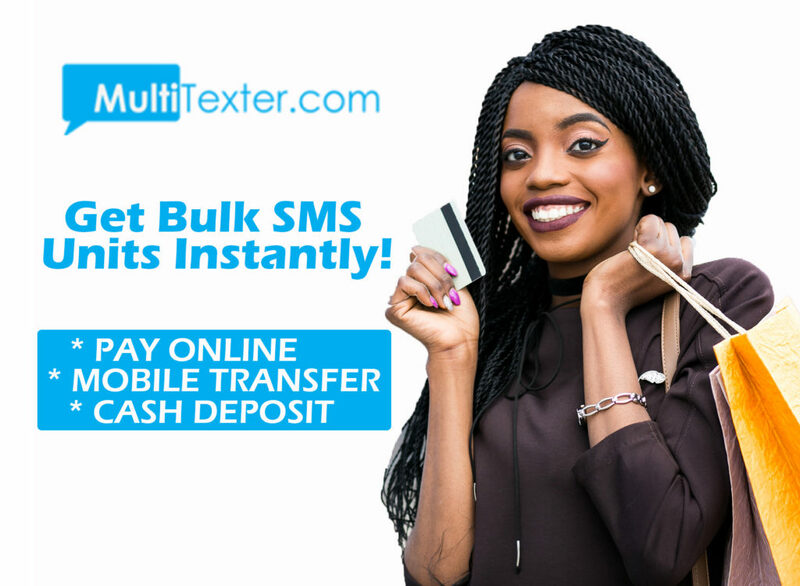 SEND BULK SMS NOW [caption id="attachment_3369" align="aligncenter" width="468"] Click Image To Send Bulk SMS[/caption] Step 1: Go to a bulk SMS website in Nigeria like Multitexter.com Step 2: Click the Sign up to open the bulk SMS account. Fill in your Email twice, First Name, Last Name, Phone Number & Password. Step 3: You will be logged into your bulk SMS account automatically. Step 4: Recharge your bulk SMS account through payment. Payment can be made Online with your Debit card or through Mobile Transfer (USSD code also), Cash deposit or any means of transferring money into our accounts. Account Name: LORDANDI SOLUTIONSCORP GTBank 0050933658; First Bank 2025330474; Zenith 1013623868; Diamond 0057723432 Step 5: After making payment successfully, you will be credited with bulk SMS units. Compose your SMS, TICK THE PRIORITY ROUTE TO OVERRIDE DND and click SEND! Do you want to send bulk SMS anytime this weekend and you are looking for a reliable bulk sms website or app in Nigeria? You are on the right website. STEP 2: Buy bulk SMS units. Bank deposit, mobile transfer or pay online with your debit card/credit card. For Bulk SMS Packages for more packages. STEP 3: Send an SMS to 08185784118 with your payment details so your account can be credited. You can reach same number for any assistance. 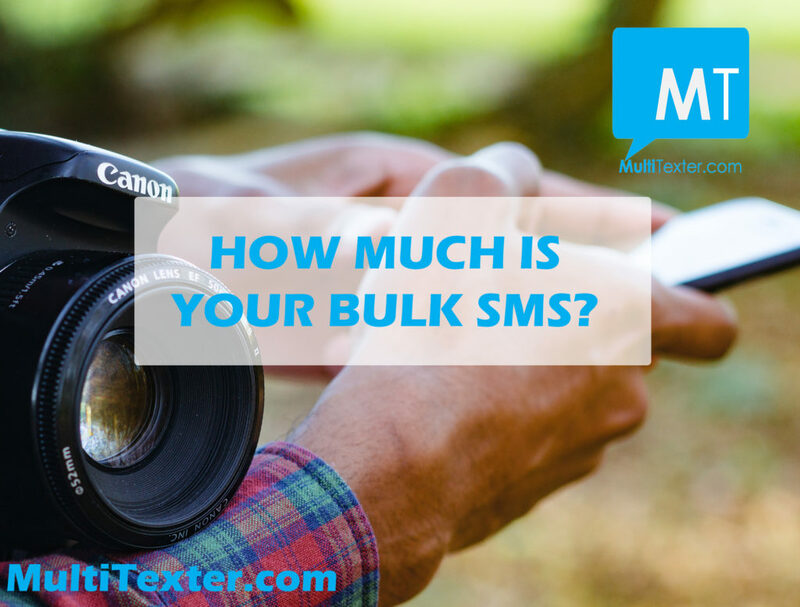 How can I start using bulk sms? Let’s walk you through a few steps on how to send your bulk SMS to all GSM networks; MTN, Airtel, Etisalat and GLO numbers. STEP 3: Send an SMS to 08185784118 with your payment details so your account can be credited. Ensure you TICK the PRIORITY ROUTE on the compose to override DND blockage on MTN numbers. We deliver your SMS to all DND Numbers especially MTN and Airtel Networks. The Do Not Disturb service was initiated by the NCC (Nigerian Communications Commission) to all GSM network operators to block numbers from receiving bulk SMS (third party text messages). To get pass DND for Glo and Etisalat, send STATUS to 2442 on the number to confirm DND status. To deactivate DND, send HELP to 2442 on the same number. Small business owners and entrepreneurs in Nigeria have resorted to Bulk SMS to send out promotional offers or special discounts or new stocks update to their customers as they have found that SMS has higher open rate and conversion rate and greater responses. XYZ Clothing October Sales Have Begun. New Stocks Blazers, Jackets, Suits. Double Breasted at 50% Discount. Buy 1 Suit for 30k and Get Free Shirt. Call 08185784118, xyz.com SEND BULK SMS NOW Follow these steps to send your October sales promo: Step 1: Go to a bulk SMS website in Nigeria like Multitexter.com Step 2: Click the Sign up to open the bulk SMS account. Fill in your Email twice, First Name, Last Name, Phone Number & Password. Step 3: You will be logged into your bulk SMS account automatically. Step 4: Recharge your bulk SMS account through payment. Payment can be made Online with your Debit card or through Mobile Transfer (USSD code also), Cash deposit or any means of transferring money into our accounts. Account Name: LORDANDI SOLUTIONSCORP GTBank 0050933658; First Bank 2025330474; Zenith 1013623868; Diamond 0057723432 Step 5: After making payment successfully, you will be credited with bulk SMS units. Compose your SMS, TICK THE PRIORITY ROUTE TO OVERRIDE DND and click SEND! 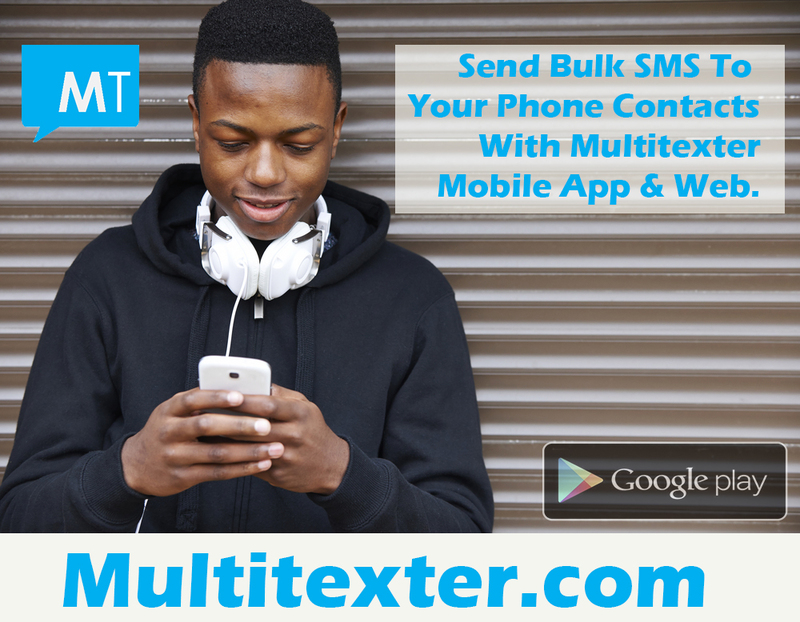 Send Bulk SMS with MultiTexter App to directly send to your Phone contacts. Let us celebrate our Freedom Not despising the sacrifices of heroes past. Let us unite and fight stagnation and corruption And pursue equity of all. Happy Independence Day! SEND BULK SMS NOW Monday, 1st October, 2018 has been set aside a free working day to celebrates another Independence Day In Nigeria. Its another great milestone for the nation. 58 years ago A nation was born Searching for a piece of land Now a piece of land searching For a nation– A nation full of good people & plenty Happy Independence Day. SEND BULK SMS NOW Send these bulk sms samples to your contacts, family, friends, staff, boss and all. You can also send promos and sms for your marketing purposes. Step 1: Sign up to get a free bulk sms account or install the bulk sms app to get started. Step 2: Recharge through mobile transfer or bank deposit. See our pricing and choose the best bulk sms pack. Step 3: Compose your bulk sms after getting your units. Send your special seasonal greetings, business promos, wedding invites, church programmes, prayers using bulk sms. 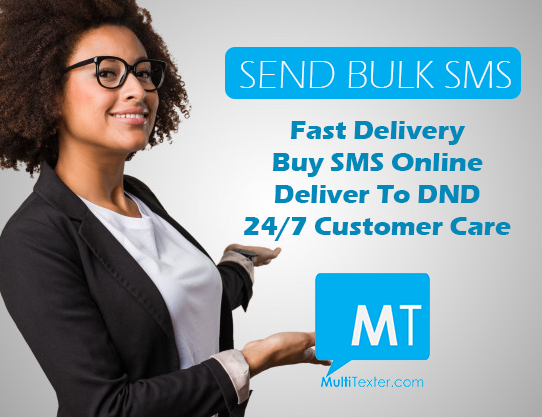 Use MultiTexter Bulk SMS in Nigeria to send bulk SMS to MTN, Airtel, GLO and Etisalat Nigerian GSM Networks at a very cheap price. You can Pay online with reliable delivery. Use our SMS Gateway API for instant notifications on your website and mobile apps. As we celebrate Nigeria today, May we enjoy more blessings & Prosperity In our families, work and society, And lift our nation higher. Happy Independence Day Click Sign up to get started now, and start sending your messages to your phone contacts or your list of contacts. For further assistance, Call or SMS 081-8578-4118 or chat with us on WhatsApp. You need further assistance, you can mail us anytime and you will surely get a comprehensive reply. Step 2: Buy bulk SMS units through mobile transfer or bank payment and send for people or your customers, while they pay you cash, at a premium price or you can get a commission through your referral link. Account Name: LORDANDI SOLUTIONSCORP GTBank 0050933658 FirstBank 2025330474 Zenith 1013623868 Diamond 0057723432 Fill Email as Depositor's name (cash deposit) or Remark/Narration (mobile transfer). You can forward your debit alert here or send to 08185784118 (SMS/WhatsApp). Step 3: Confirm your referral link here (It looks like this https://www.multitexter.com/signup?ref=00001) Step 4: Register your referrers on that LINK and get them to recharge. You get a commission in your account after they buy SMS units. Check your bulk sms commission here. Step 5: At the end of every month, the commission will be added to your bulk SMS account as units. Then you can transfer unit to other users and get cash from them. All you need to get started is our API documentation. You can have this set up in no time as we have provided options for different methods of connection. 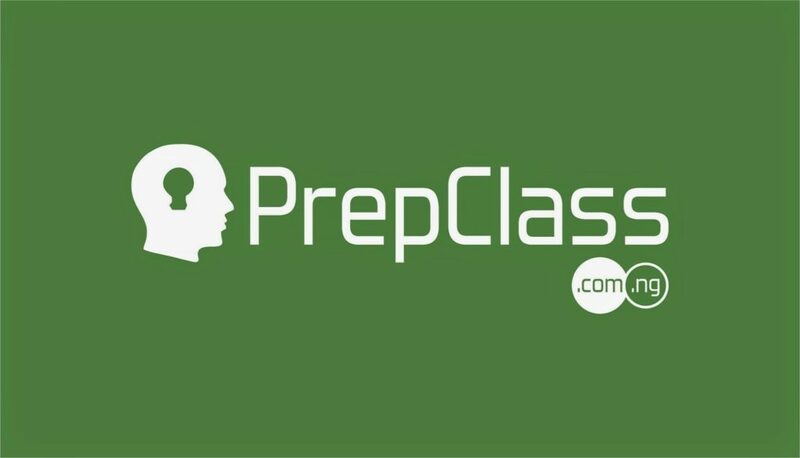 We currently provide programming support for API integration using the PHP programming language for free and for those who do not have programming skills, so you can be sure to get up and running very quickly. Visual Basic Support: Integration is also available for Visual Basic 6 applications for a fee. Register today here and get a developer to integrate our Bulk SMS API to your platform (website or app) and you are good to go! [caption id="attachment_2736" align="aligncenter" width="626"] Click Image To Buy & Send Bulk SMS[/caption] Step 1: Register for bulk sms here www.Multitexter.com/signup or Install Multitexter mobile app on your Android phone and register. Step 2: Fill in your Full Name, Active Email Address, Phone Number and preferred password. Step 3: After Signing up, you will be logged into your bulk sms account automatically on web and mobile app. Step 4: To Buy Units simply pay or make transfer Account Name: LORDANDI SOLUTIONSCORP GTBank 0050933658 FirstBank 2025330474 Zenith 1013623868 Diamond 0057723432 Step 5: Once you receive your units, Compose your message. 1 sms page to 1 GSM equals 1 unit. For example, 1 sms page sent to 500 GSM numbers will deduct 500 units. Step 6: Fill in your Sender Name, which is either Your Name or Company’s name or any desired name (Only 11 characters) Step 7: Fill in the Recipients’ Numbers and include your number so you can monitor delivery. Separate with comma and space e.g 08185784118,2348185784118 Step 8: Tick the Priority Route option for Override DND numbers . Step 9: Click SEND. Follow these steps to send bulk sms for schools this new session Step 1: Sign up to get a free bulk sms account or install the bulk sms app to get started. Step 2: Recharge through mobile transfer or bank deposit. See our pricing and choose the best bulk sms pack. Are you experiencing low delivery, especially to some numbers, or the numbers, are not getting your bulk sms at all? Then it means you are not using the right SMS platform, that overrides the DND (Do Not Disturb) issue On MultiTexter, we deliver your SMS to all GSM networks, especially DND (Do Not Disturb) numbers. [caption id="attachment_3369" align="aligncenter" width="468"] Click Image To Register For Bulk SMS[/caption] Let's walk you through a few steps on how to send your bulk SMS to all GSM networks; MTN, Airtel, Etisalat and GLO numbers. STEP 1: Open a free bulk SMS account by clicking here STEP 2: Buy bulk SMS units. Bank deposit, mobile transfer or pay online with your debit card/credit card. Click Bulk SMS Pack for pricing. Account Name: LORDANDI SOLUTIONSCORP Diamond 0057723432 Zenith 1013623868 GTBank 0050933658 First Bank 2025330474 Use Email as Depositor or Remark (bank mobile app) STEP 3: Submit your payment details here or Text 08185784118 with your payment details so your account can be credited. You can now Compose your message, Fill in your Sender Name and Recipients' numbers. Ensure you TICK the PRIORITY ROUTE on the compose to override DND blockage on MTN and Etisalat numbers. [caption id="attachment_3369" align="aligncenter" width="468"] Click Image To Register For Bulk SMS[/caption] I have forgotten my password on MultiTexter Bulk SMS. Your login problems can easily be solved. If you are getting “Incorrect or invalid email/password”. 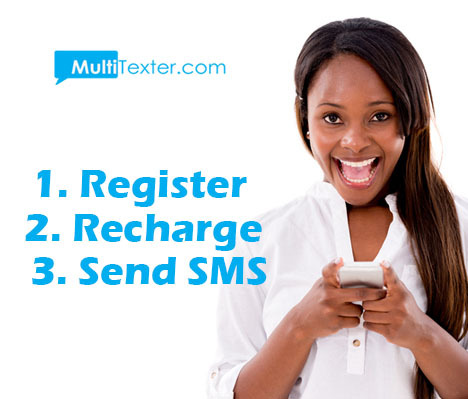 Chat with us on WhatsApp or mail support@multitexter.com for any assistance. Follow these steps Step 1: Open the MultiTexter homepage on BulkSMS Step 2: Then Click “Forgotten Password” below the Password space box Step 3: A new page will open. Fill in your email address you used to open the account Step 4: Click Reset Password. Step 5: The password reset link will be sent to your mail. Step 6: Go to your email, check Inbox or Spam for the Password Change mail from Multitexter. Step 7: Open the mail and click the the link: Confirm Password Reset. Step 8: This is direct you to page where you can fill in your new password twice Step 9: Your Password has been successfully reset. Click bulk sms login to get into your account. 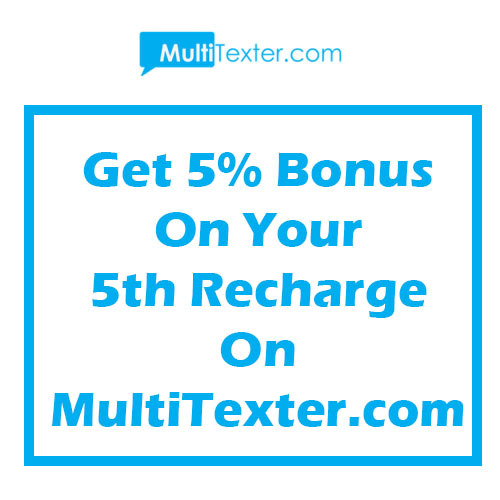 "Send Bulk SMS directly to your phone contacts through MultiTexter App HERE." As we joyfully celebrate this Sallah, may the goodness that comes with the festive bring in more blessings for our friends, family and our nation. Happy Eid-el-kabir. SEND BULK SMS NOW Our esteemed customer, we send our best wishes of Eid-el-Kabir. You can reach us on 08185784118 or 08038259157 for Bulk SMS. Tuesday 21 August and Wednesday 22 August 2018 have been declared as Id el Kabir holidays in Nigeria. Muslims across the nation are remembering and celebrating the feast of sacrifice, which is the most important feast of the Muslim calender. We wish our esteemed Multitexter users a memorable and blessed Eid el Kabir, as you celebrate during this festive the Almighty Allah will grant you your heart desires.